Logitech announced a trio of new mice today at IFA 2016 in Berlin. The peripheral company has long been known for making some of the best mice around and it’s taking another step to cement its status by announcing new mice, including the first ever silent mouse and a power mouse that can work with three devices at once. 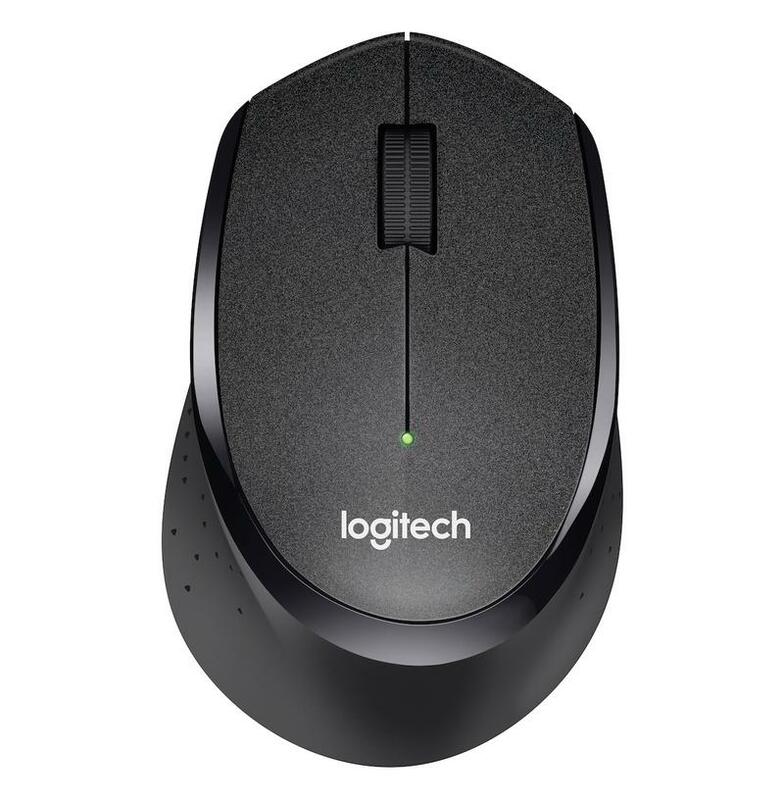 The Logitech M220 Silent and M330 Silent Plus are the first ever silent mice that will work completely silent. 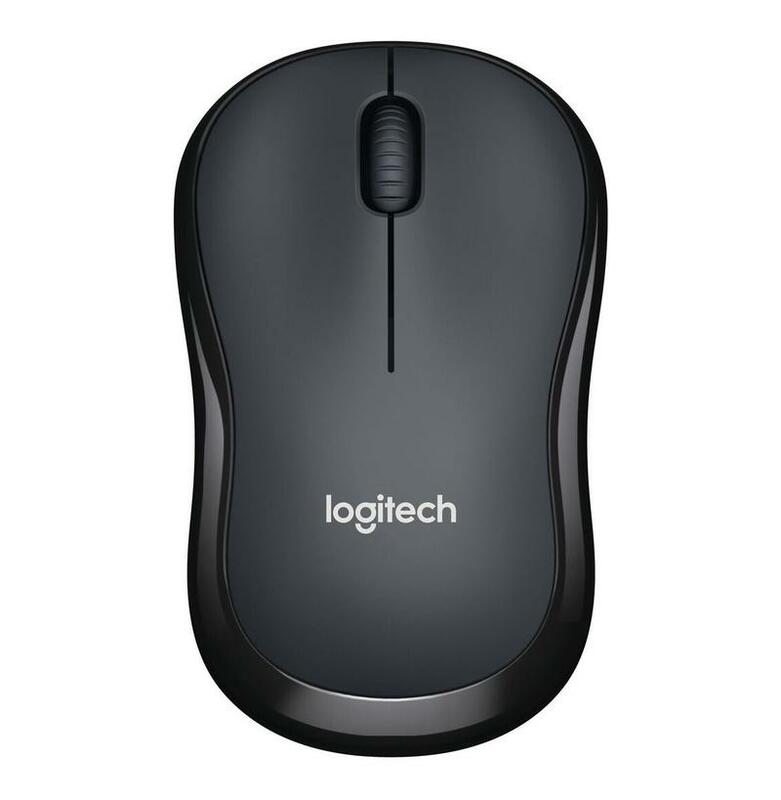 If you’ve ever used a previous Logitech mouse before, you’re aware that the clicking and spinning wheel hardly makes them the stealthiest options available, but they do the job. 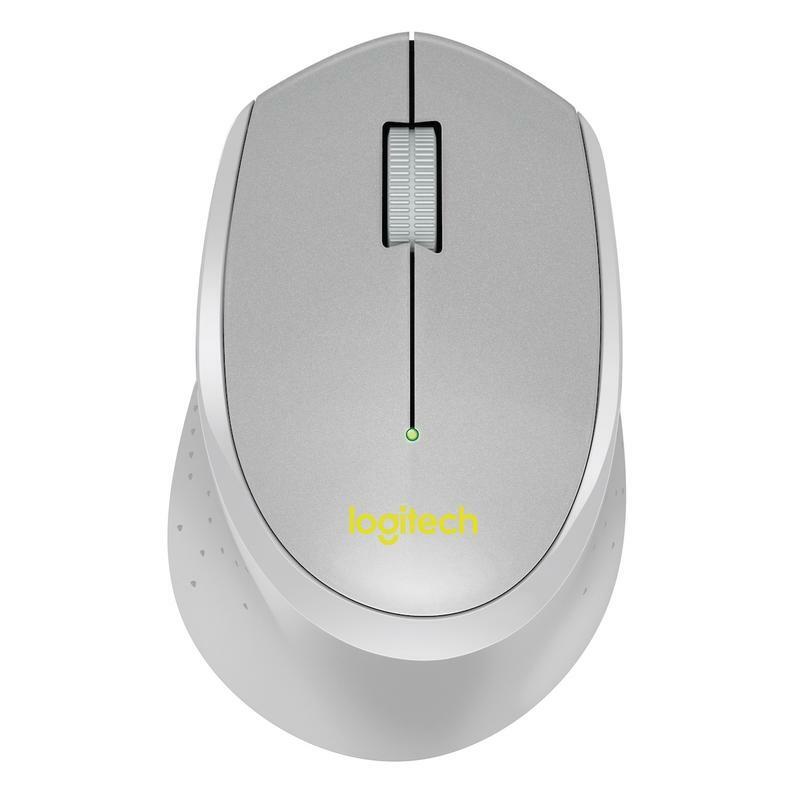 With the M220 Silent and 330 Silent Plus, click noise is reduced by 90%. 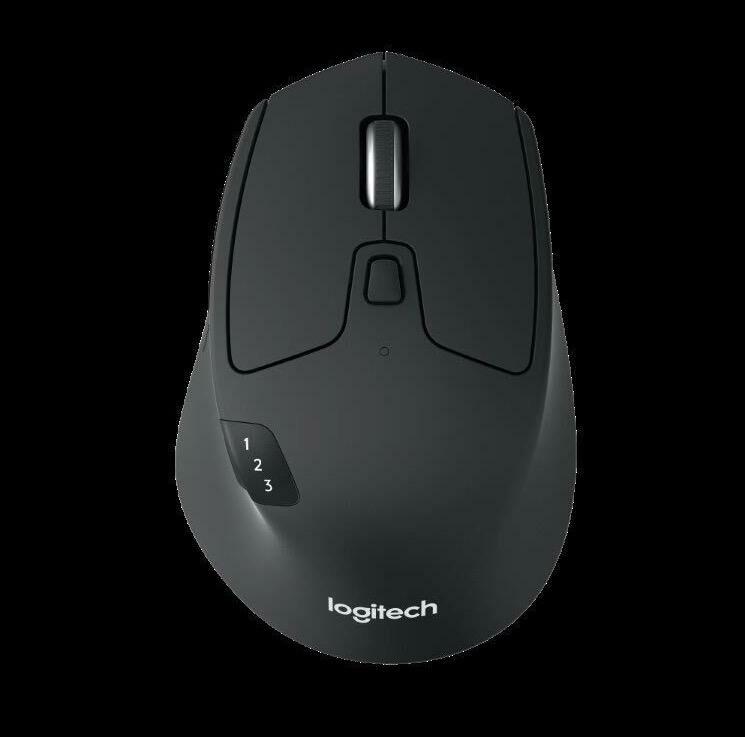 They also come with what Logitech is calling Advanced Optical Tracking to deliver an ultra-precise response on almost any surface. The M270 Triathlon is exactly what the name suggests, a triple threat. It can connect with up to three devices, with the tap of one button. 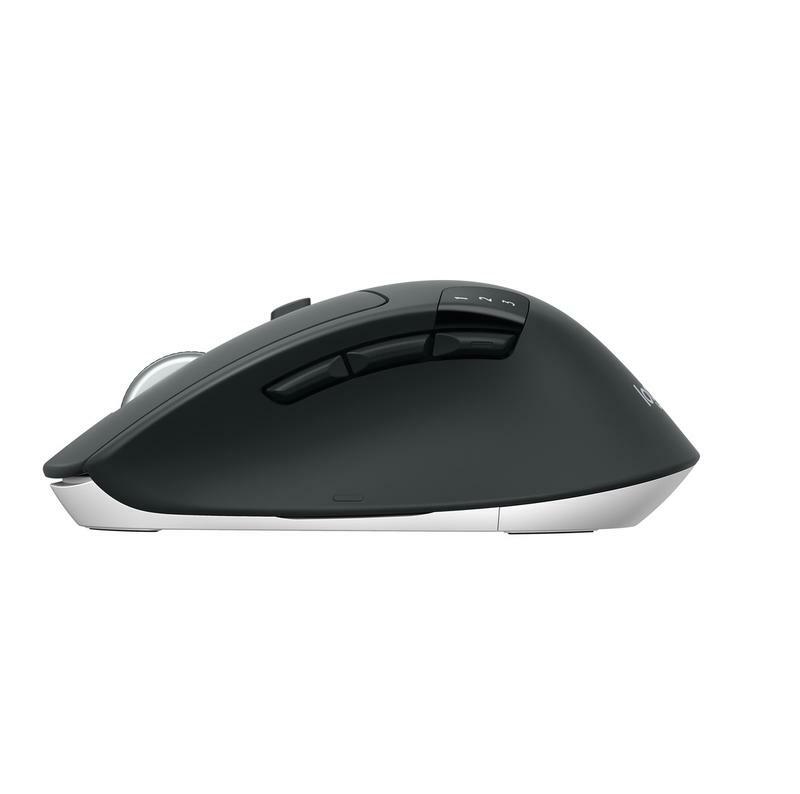 That connectivity extends across separate operating systems as well, which means you can use the mouse on Windows and Mac. You can connect it either via Bluetooth or through the Logitech Unifying Receiver. 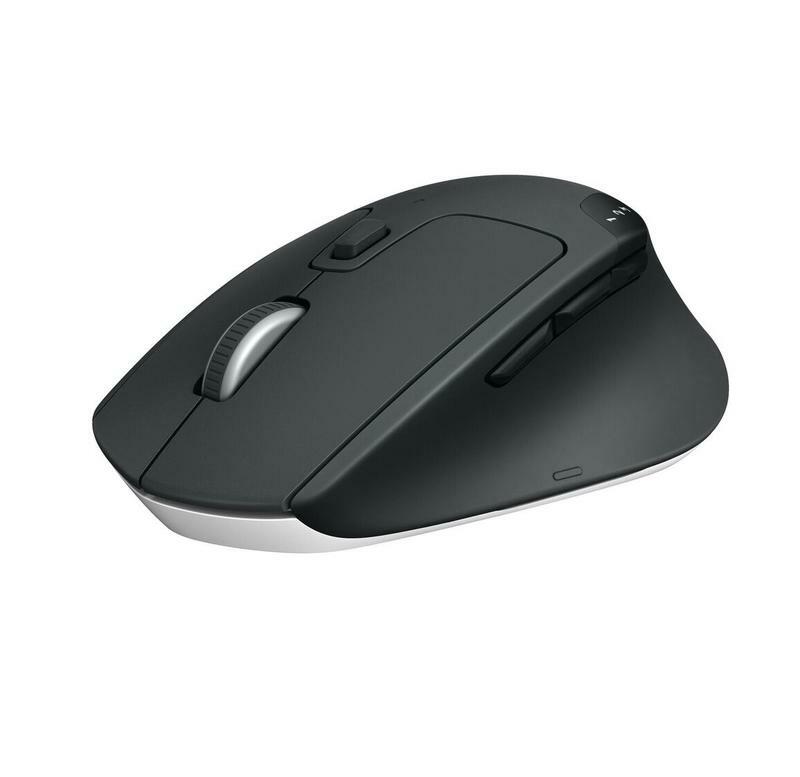 Logitech has a reputation for designing some of the best-looking mice around, just look a the MX Master. These direct descendants borrow certain elements from the MX. The M220 won’t wow you with its simple design, but the M330 and M270 feature sleek curvatures and rubber bases for comfort. The M330 Silent Plus will retail for $29.99 beginning in September with the M220 Silent coming in at $24.99 and hitting shelves in October. The M270 Triathlon will retail for $69.99 and is available to purchase today.